Has Luke fallen to the Dark Side of the force? Or maybe is he struggling with his connection to the light? Im not sure about you folks but if all my students where killed by my nephew/prized pupil maybe I would be broken and turn to the darkness within myself, maybe thats why Luke went to the original temple of the jedi, maybe he is scared of what is inside him and thats why he is in an area strong in the light side of the force. or maybe its more than this, maybe Luke fell to the Dark Side earlier and thats why Kylo wiped out his false Jedi order and is possibly still undercover to destroy the ultimate source of Dark Side corruption that is Snoke. There is some compelling arguments to Luke Turning to the Darkside, the first are the posters, on every previous Star Wars film, the villain always remained looming in the background, in the Last Jedi its Luke. 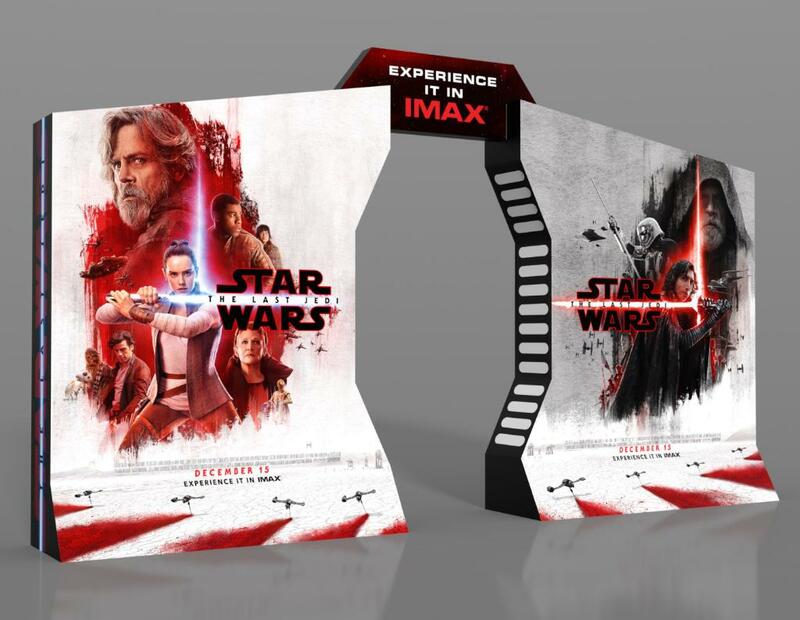 Not only that but in promotional material for the Imax film you get a standie where Luke is on both sides of the poster, one good and one evil. Though this could just be an artistic choice and mean nothing. Chris (Luke Skywalker): Well, I guess I’ll go bullseye some womp rats in my T-16. Quagmire (C-3PO): My God! You shoot small animals for fun? That’s the first indicator of a serial killer, you freak! Chris (Luke Skywalker): There’s two suns and no women. What the hell am I supposed to do? There is always the chance that Luke fell or has fallen,but he could rise to the light as well. 10 Things I still want from Stranger Things !